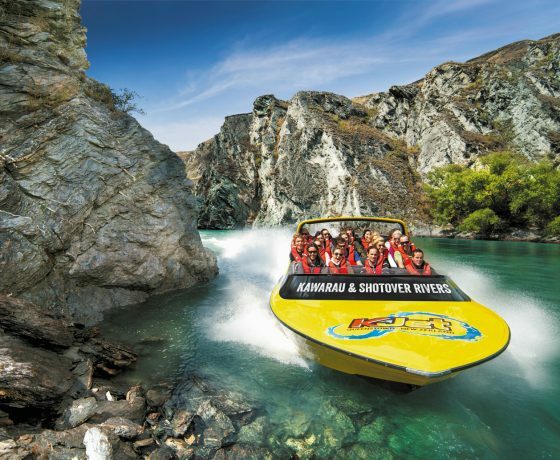 Things to Do in the South Island of New Zealand. 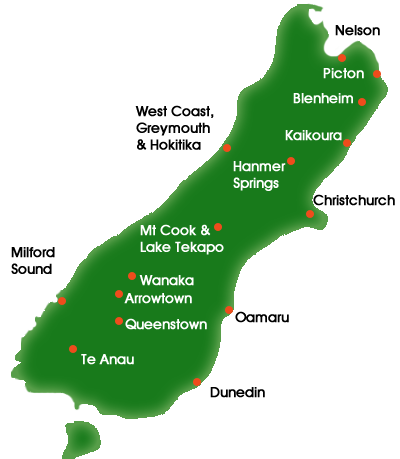 The majestic South Island with so many great things to experience. 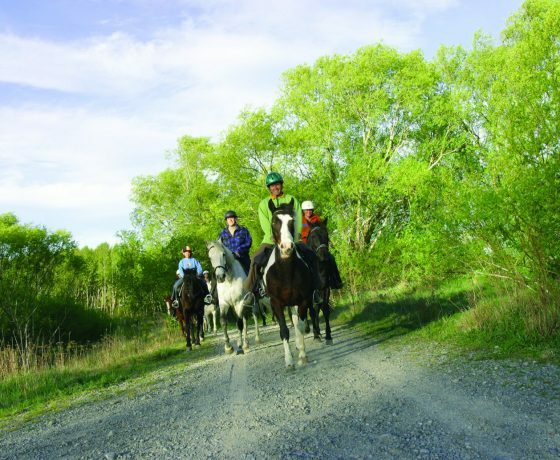 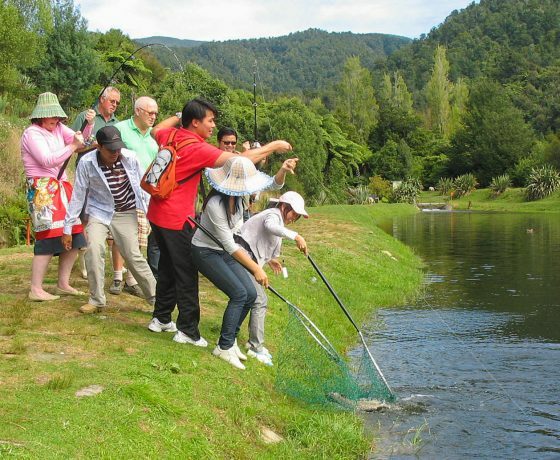 See all of the activities, attractions, tours & things to see and do in South Island NZ. 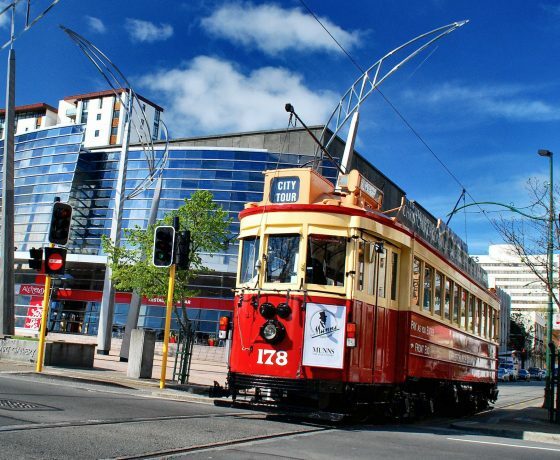 Kia ora Welcome to New Zealand. 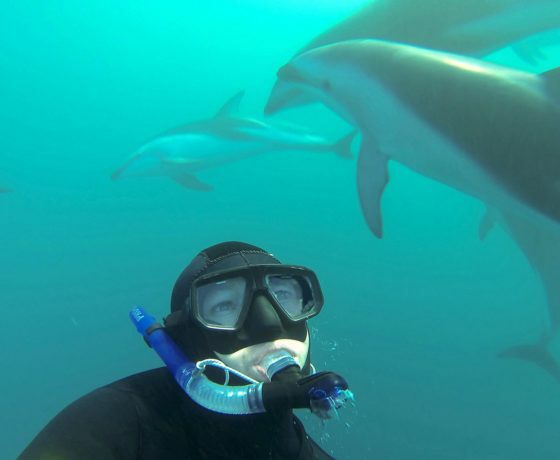 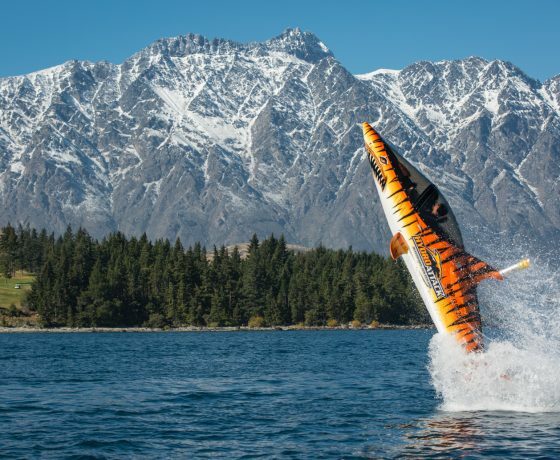 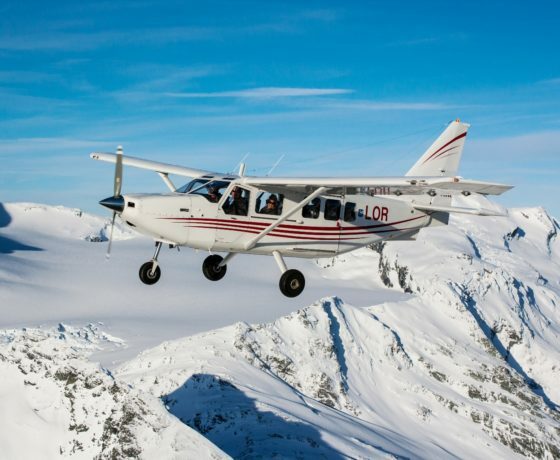 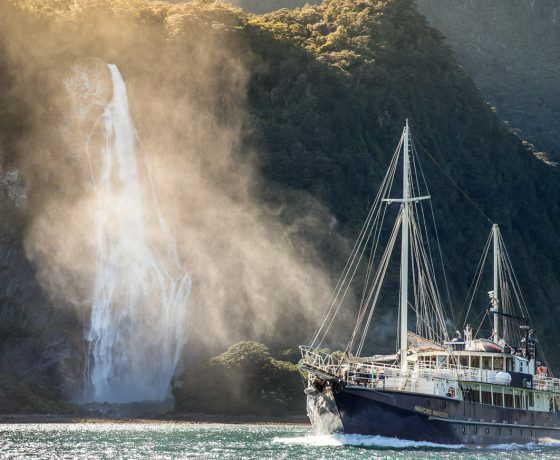 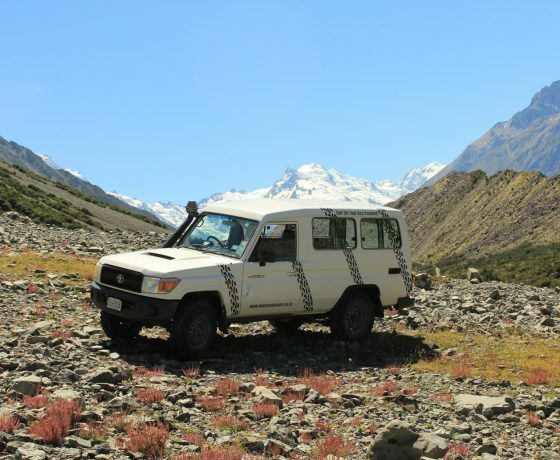 By exploring each region on this site you can watch videos & imagery showing stunning scenery and the highlights of each region, it’s diverse natural attractions and local tourist activities such as rafting, kayaking, tramping one of New Zealand’s many great walks, View wildlife in a unique & natural environment, swim with dolphins, bird watching in Kaikoura & the Marlborough Sounds, scenic flights over South Island’s mountains & glaciers to whale watching in Kaikoura by helicopter or plane, diving, fishing, skiing, wine trails, golf, bungy jumping at Queenstown, Auckland & lake Taupo, skydiving, parasailing, cycling or mountain biking on one of our cycle trails. 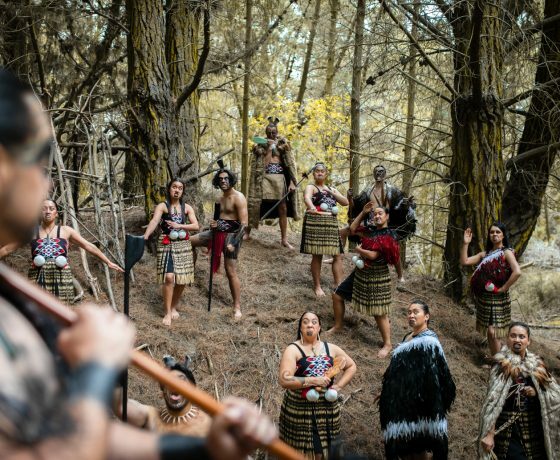 Experience Maori culture, Arts and Crafts, health spa’s, caving, and so much more. 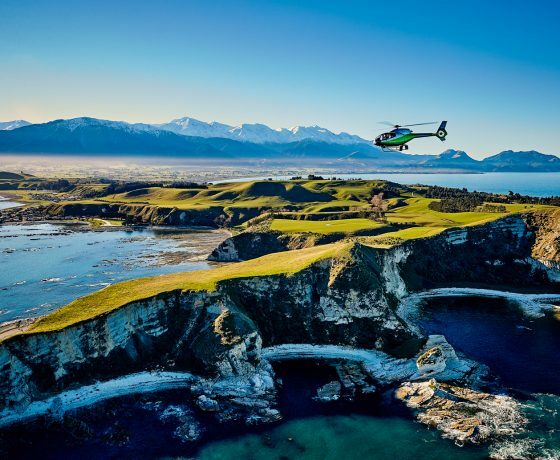 The Must Do New Zealand website is great way to plan your holiday itinerary with over 101 Must Do’s in New Zealand to experience, offering some of the best attractions and things to do whilst you are exploring New Zealand.